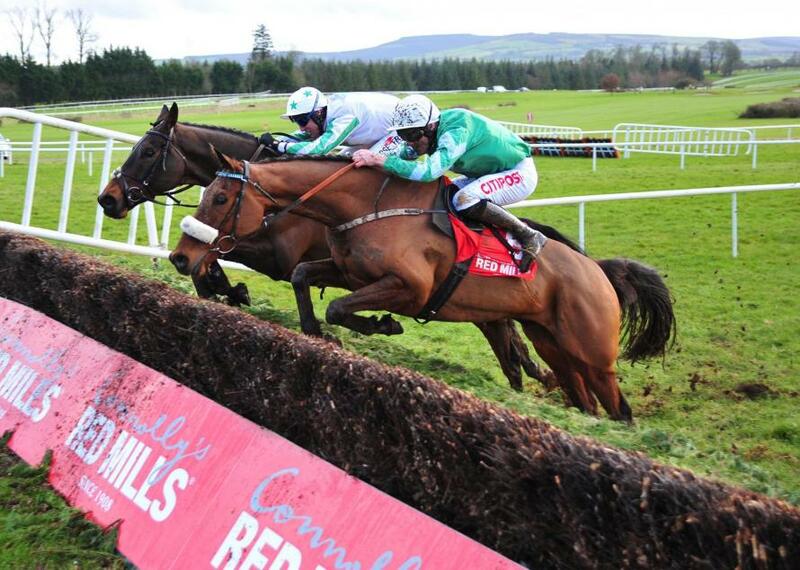 He has won two hurdle races and a point-to-point from 2m to 2m 4f on good ground. Beaten 14l behind Storm Rising at 14-1 when 9th of 16 on his latest outing in a hurdle race at Cheltenham over 2m (good) last month. Has won at Kelso and Stratford this season. 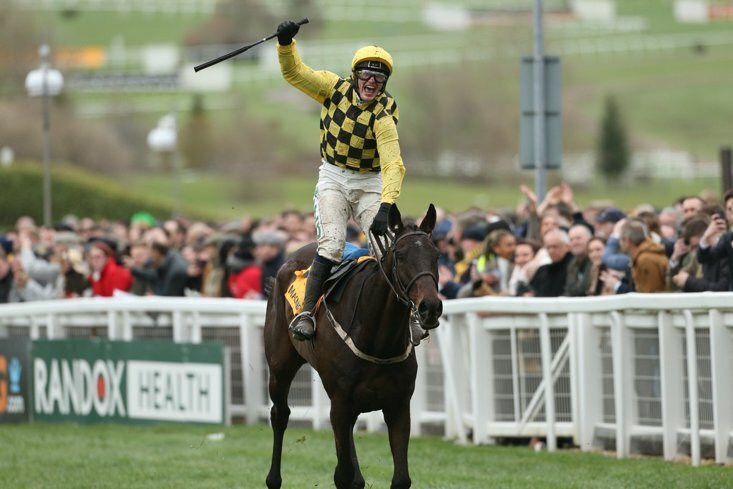 He has won a hurdle race and two NH flat races from 1m 5f to 2m 1f on good ground. Won on his latest outing in a maiden hurdle race when 10-11fav at Market Rasen over 2m 1f (good) last month, beating William Hunter by 2 1/4l. Successful in a hurdle race and a NH flat race at 2m on good and good to soft ground. Well beaten at 7-2 behind Good Boy Bobby when sixth of 12 on his latest outing in a hurdle race at Carlisle over 2m 1f (good to soft) last month. Ballynanty Lucy Alexander N W Alexander 6 yrs, 11-0 240 Form: 000- Unplaced in all three starts over hurdles. Well beaten at 80-1 behind Impact Factor when 10th of 15 on his latest NH outing in a maiden hurdle race at Punchestown over 2m (soft - heavy) in January. Having his first run for a new stable today, previously with Mrs Denise Foster in Ireland. 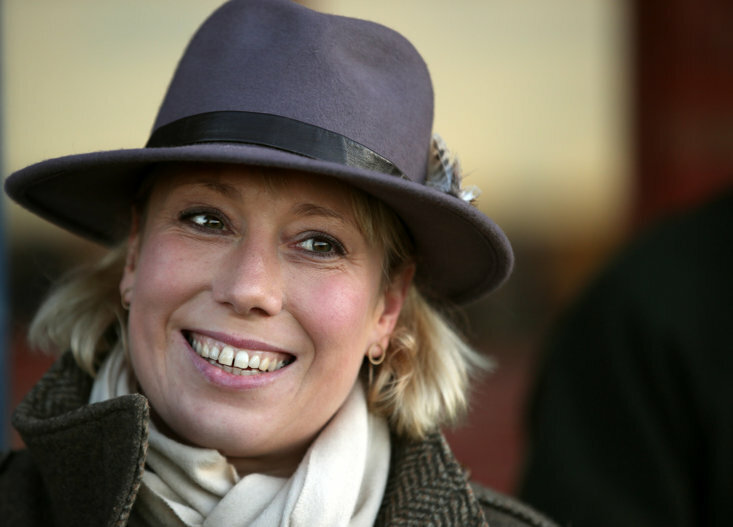 Wind Ops Pinspot Blair Campbell Miss Lucinda V Russell 4 yrs, 11-0 41 Form: 456 Yet to place in three starts. Well beaten at 50-1 behind Global Jackpot when sixth of 9 on his hurdling debut at Perth over 2m (good) in September. A winner of a NH flat race at 2m on good to soft ground. Well beaten at 14-1 behind Sebastopol when 11th of 15 on his latest outing in a NH flat race at Ayr over 2m (good) in April. NORMAL NORMAN has shown plenty of potential in two starts over hurdles and has been found a nice opening to continue on the upward trajectory. 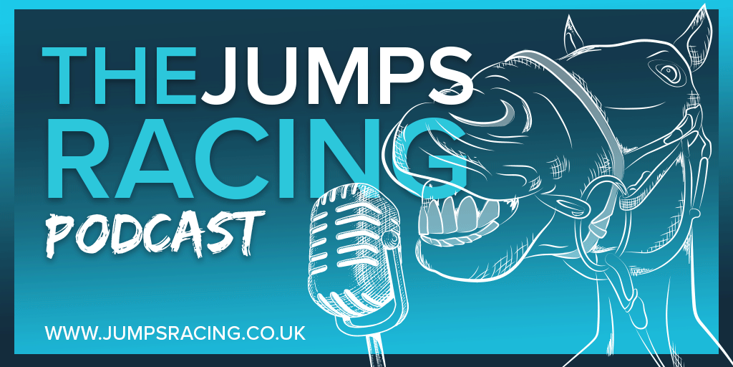 He made mistakes at the last two flights at Market Rasen when winning last time and will need to jump better here, but he clearly has an engine and remains unexposed. Return Ticket ran well for a long way on his Carlisle comeback three weeks ago, while Sporting Press is another to note.